This update comes a little close to the event due to strange circumstances and problems with moving, but it is still here before the event it is discussing. This weekend I will be attending the Big Bend Mini Comic Con in Alpine, Texas as an artist. It’s at Sul Ross State University on Saturday the 5th from 1-5 pm. At this event I will be premièring 2 new books and 2 updated versions of my previous books, as well as having my last two compilations for sale as well. 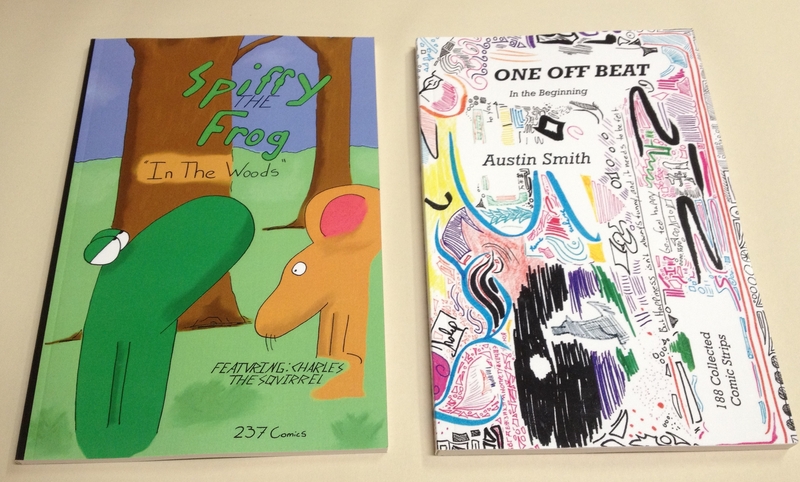 The two new books are collections of Spiffy the Frog and One Off Beat. 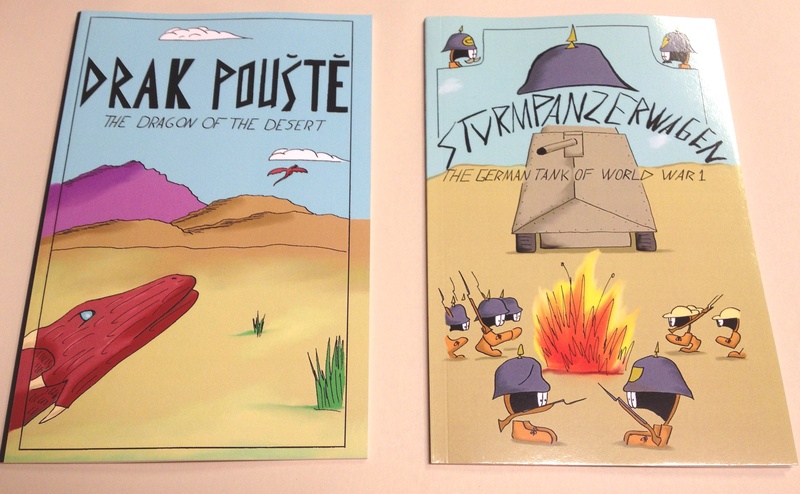 They will join updated editions of my not-available-online books Sturmpanzerwagen and Drak Pouste, and my two previous collections of All Life, No Lemons and Panzerkampfwagen. 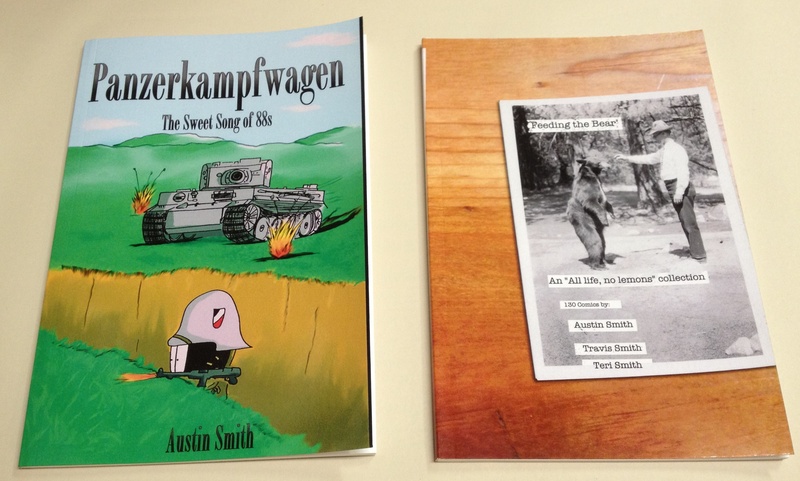 Shortly after this convention, these new books will be available on Amazon and the Createspace e-store. And additional post will be made when that happens. I hope you enjoy your Labor Day weekend and festivities and I hope if you’re in the Big Bend area you can come down to the Con and say hello! This entry was posted in Updates and tagged big bend comic con, books, collections, comics, mini con, new books, new releases, update, web, webcomics by Dragon Co (Austin Smith). Bookmark the permalink.